Have you ever wondered if aesthetic treatments were right for you? We invite you to delve a little deeper. We’re excited to introduce the possibilities to you and show you how approachable treatments can be. Discover how you can experience subtle, rejuvenating results, helping you feel great and look your best. Satisfy your curiosity about aesthetic treatments and learn if they might be right for you. Stop wondering and schedule a consult with us. We’d love to meet you! 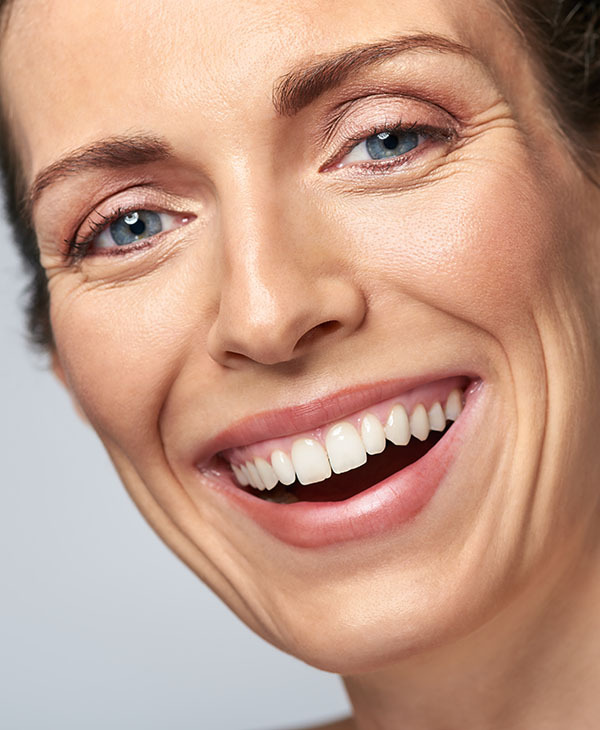 Botox helps soften wrinkles which move when you make an expression. Fillers can help restore lost volume, smooth out wrinkles, and plump (think lips). Peels help reveal brighter, softer, more youthful skin. Effectively treat acne scars, fine lines, hyperpigmentation and improve overall skin tone and texture. This semi-permanent makeup technique gives you the brows you love. Vitamins & antioxidants straight to your system. Eliminate fat with an injectable treatment. 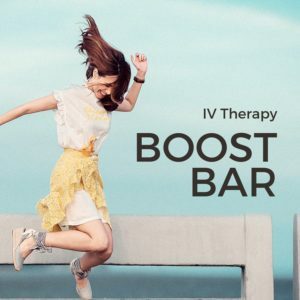 IV Therapy hydrates you while including vitamin and antioxidant combinations specifically designed to help your body be at its peak. Read more. “Super happy with the services at Studio Skin & Sculpt. Meesun and Belinda are A+. So far I've had multiple botox (and now dysport) injections (perfect) and most recently, my first dermaplaning facial treatment which left my skin flawless and radiant. 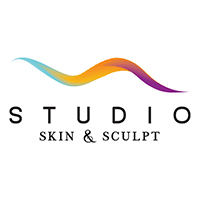 The Studio Skin & Sculpt team go above and beyond to make sure patients/clients feel comfortable and are informed, from emails to phone calls, and periodic "check-ins" to just say "Hello." Great experience at Studio with great results looking naturally refreshed. Professional and friendly. I definitely recommend Studio Skin & Sculpt for your skin care needs and treatments. Thank you, I feel like I am in such great hands.